Banish chapped lips for good with this pocket-sized Weleda Skin Food Lip Balm. Ethically made with beeswax, natural oils and plant extracts to intensely nourish dry lips, this natural lip balm provides a protective barrier against the ravishes of whatever the weather throws at you. 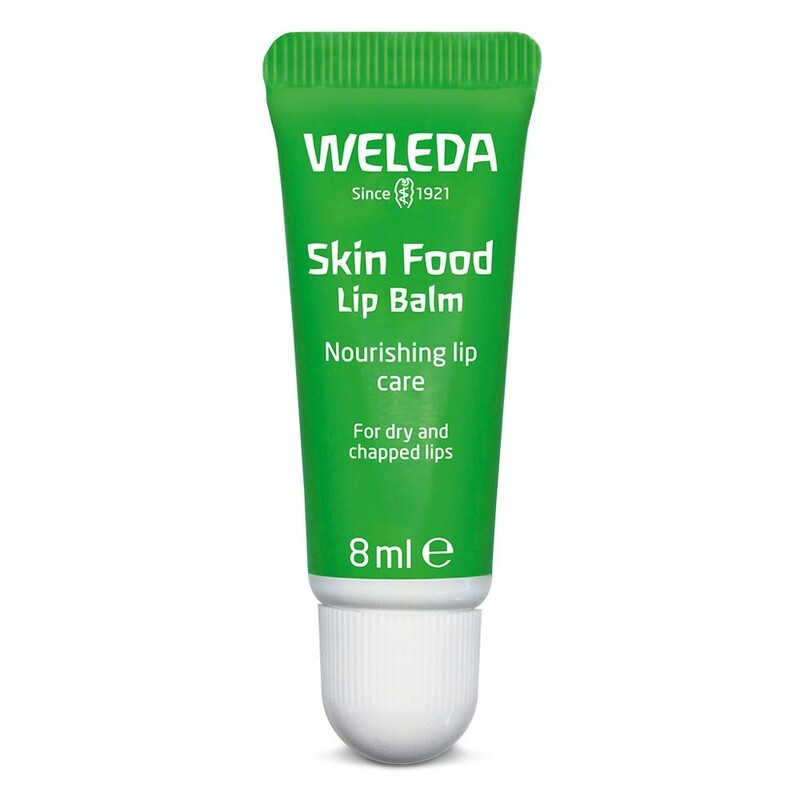 Apply this eco lip salve to protect and maintain optimum moisture levels, as well as for providing instant relief to chapped lips. 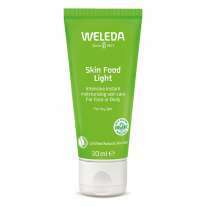 Weleda Skin Food Lip Balm will soon have dried lips feeling soft and supple once more. 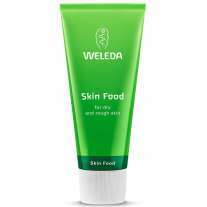 Squeeze a small amount onto your finger and rub into your lips whenever required. Suitable for vegetarians.